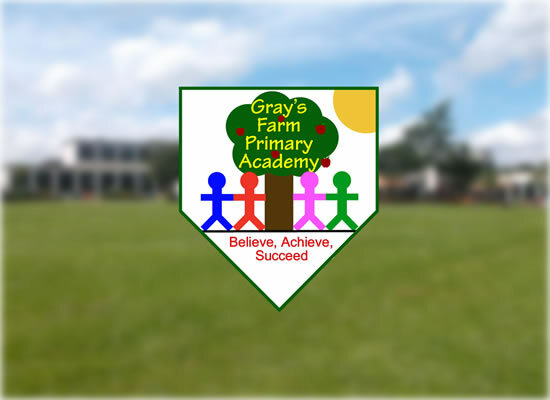 Due to a packed timetable at the end of this half term, Year 5 won't be able to host their Maya showcase afternoon on Thursday 14th February as originally stated. It will now take place on Wednesday 27th February 2019 at 2:45pm. Thanks for your understanding and we look forward to seeing you then!